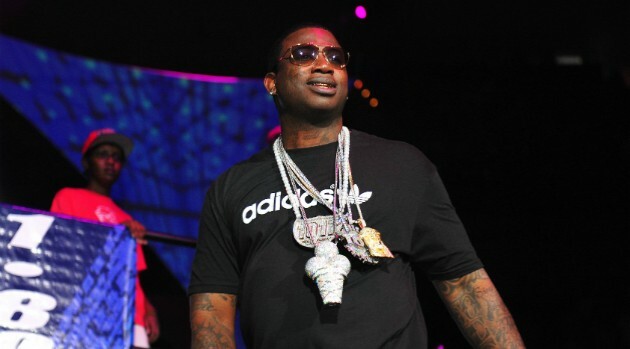 Prince Williams/FilmMagicOnly one day after being released from prison, Gucci Mane already has dropped new music. Mane was released Thursday from an Indiana prison after serving two years for gun possession. He released numerous mixtapes while he was incarcerated.